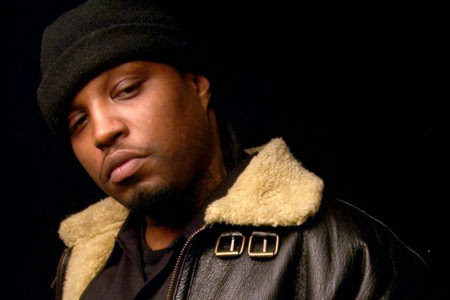 Three 6 Mafia Co-Founder has passed away. Thank you God for letting 3 6 mafia make such good music. Juicy J is the hottest thing right now in music.